In this 52 video, 15-Hour YouTube astrology course we will review the basics of Vedic Astrology. It is an excellent introductory course for beginners and a good review for accomplished astrologers who may some times wonder why their predictions or assessments don’t work out as the should! A firm grounding in the technical principles of astrology can make all the difference in how well we understand astrology as a whole. This series of videos serves as a survey course and foundation for all other courses that follow. The videos are available for free on YouTube, but if you would like to support our mission and download the audio portion of this course, CLICK HERE. What Planet are You and Your Relationship Partner from? Find out in this course. Have you ever noticed that a person will seem to have a strong planetary signature in their personality, and you expect to see that planet featured prominently in their birth chart by being in an angle, in or ruling the ascendant/lagna, or the Sun or Moon, but it turns out that it’s not in any of those places in the chart like you expected it to be? What you are most likely seeing in their personality/appearance/speech is the Atmakaraka (AK), the Self-Producer or the “essence/soul” planet. When you know what to look for in the chart, you will likely never be stumped like that again! The planet that “you came from and the planet you will return to” is the Atmakaraka (AK), or “Self-Producer” planet. In this course, we will talk about each planetary Atmakaraka type and how to recognize them, what they most value, what they most need, and how to relate to them. Explore your strengths and weaknesses through a detailed analysis of the unique qualities and energies of the planets. This course is excellent introduction for amateur astrologers and for those seasoned astrologers aiming to refresh and deepen their understanding of the planetary influences within the horoscope. Explore the proper use of cusps and rashis to determine the natural state of each area of your life. Learn to predict with the Vimshottari Dasha system linked to cusps and transits for more accurate results. This course is excellent introduction for amateur astrologers and for those seasoned astrologers aiming to refresh and deepen their understanding of the timing of planetary influences within the horoscope. This course is a continuation of Astrological Principles I. How to use Cusps and Rashis to Gain Insights into Any Person, Place or Thing in Life. Explore Rahu and Ketu through analysis of the nodal positions in Signs and Houses. 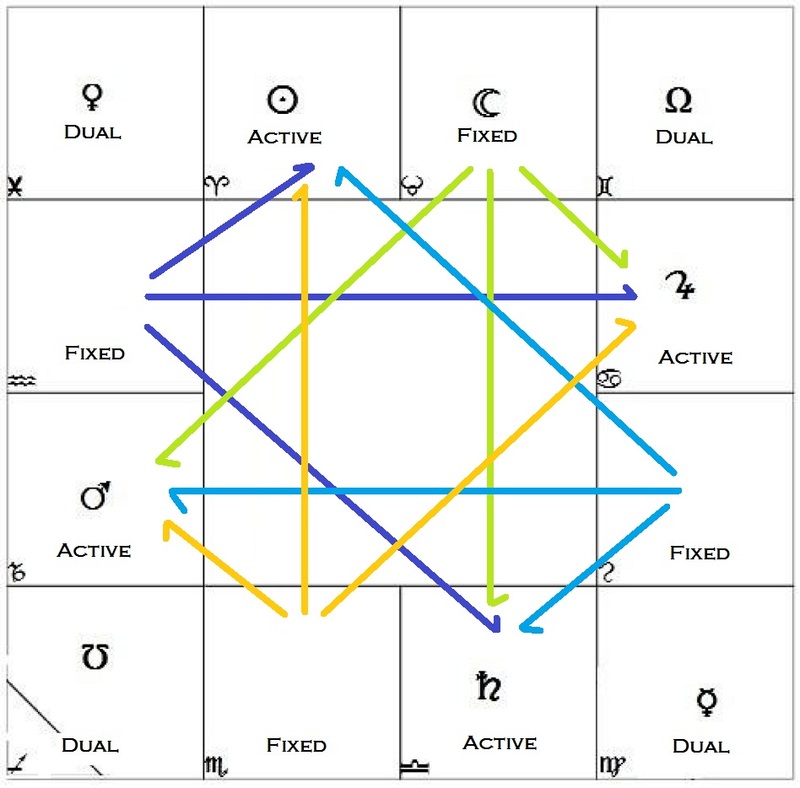 Determine the best remedies for any chart using planetary dignities as a guide. 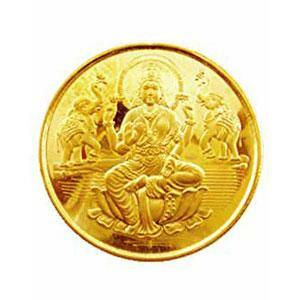 Are Jyotish Gemstones, Rudraksha, Yagyas, Herbs, or Prayers best for you? Find out through this lecture series. This course is excellent introduction for amateur astrologers and for those seasoned astrologers aiming to refresh and deepen their understanding of the influences of Rahu and Ketu within the horoscope. It will also help an astrologer refine their capacity to advise effective remedies specific to each birth chart. 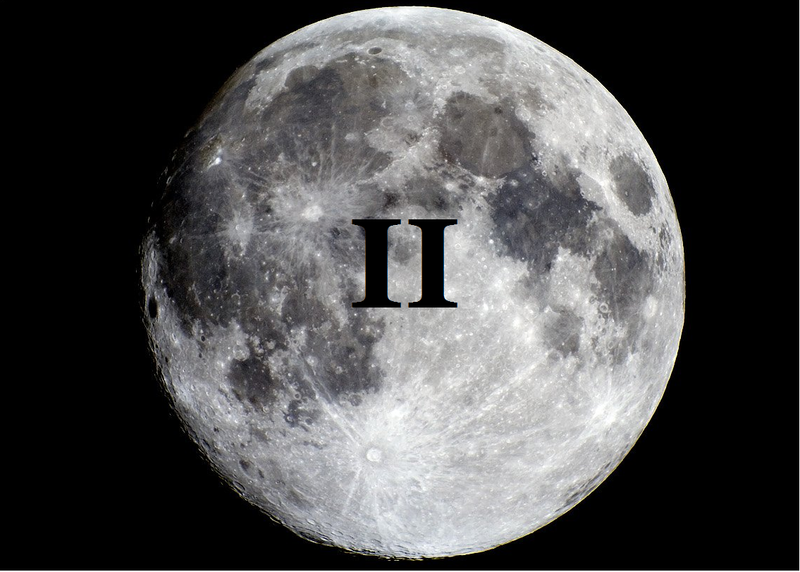 This course is a continuation of Astrological Principles I and Astrological Principles II. Digital Download Fee: $29.95. The Role of Rahu and Ketu in the development of Karma and Consciousness. Understanding the Nodes in Signs, Rashis and Near Cusps. Determining the Effectiveness of Remedies and How to Consider Sharing Astrological Counsel with Responsibility. In terms of the astrologer’s toolbox, the Nakshatras are an excellent resource from both a predictive and a therapeutic level. 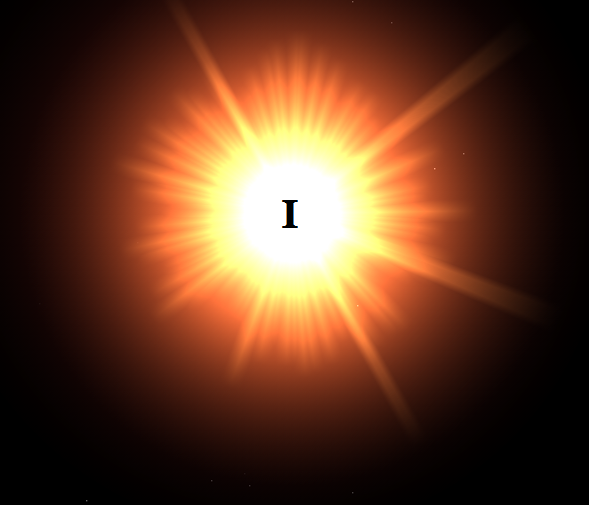 From the therapeutic perspective, the Nakshatras will show us what an individual is experiencing subjectively during a particular phase of their existence. Additionally, we can see if they are having an easy time integrating this or if they are having extreme difficulty and offer them advice based upon the influencing Nakshatra. Although there is much information in regards to using the Nakshatras in Elective Astrology for choosing an auspicious date for an event, there is scarce information in terms of how to work with them in terms of Chart Interpretation. The goal of this course is to provide with the necessary tools with which to do so. Then, you know why your experiences and those around you are the way they are, and you can deal with them appropriately. This rarely used aspect of Jyotish has proven to be extremely accurate in understanding a person’s chart and explaining those areas that weren’t evident otherwise. How the natal birth chart reveals and reflects the Hora, Drekkena, Chaturtamsa, Saptamsa, Navamsa and Dasamsa. The Divisional Charts Give Details About our Life Path and How Events Will Unfold. The Varga Charts (or divisional charts) explain the real reasons why our life unfolds the way it does, in certain areas and at certain times. It shows specifically how each area of our life will be affected in regards to the changing Dashas or time cycles. This is why you can go into a bad period as indicated by the birth chart, say a debilitated Mercury cycle, yet many areas of your life thrive. This is because Mercury is not debilitated in all of the 15 other important divisional charts. In some, he may even be exalted. Each of the vargas represents a particular area of life. 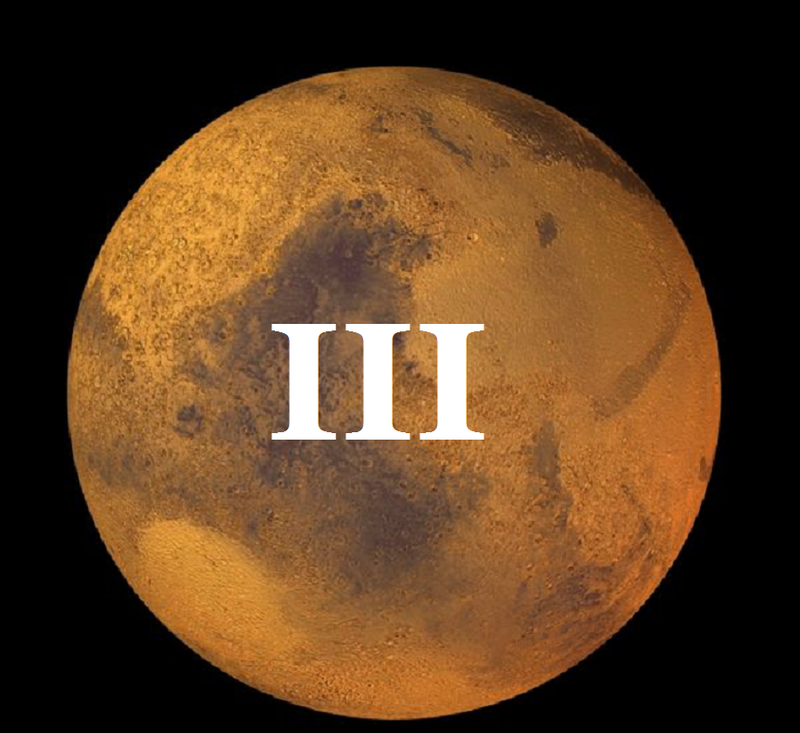 In Depth Understanding About the Origins of Planetary Energies Helps Us to Conceptualize Astrological Influences. It is my goal that within this course, you will learn very intimately what the planets do within our lives and consciousness. We will learn the concrete things a planet produces and also the innate qualities a planet imparts to those areas of life it influences. Ideally, you will also learn how to recognize how a planet may be functioning within a person by simply talking with them or hearing about their life experience. 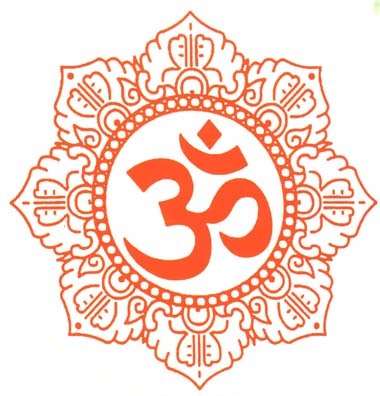 By practice of mantra and contemplation, you will learn to work with the planets for your self-development and also learn how to recognize and advise proper remedial measures for your clients. This is the true Magick of astrology. 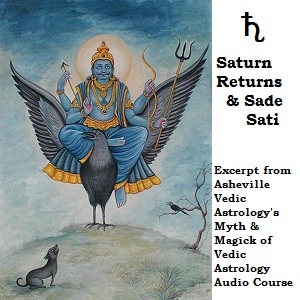 This Vedic Astrology Audio MP3 Class introduces Saturn, his qualities, methods of understanding and working with the conscious energy of Saturn within us. It contains a mantra practice, meditation practice and describes the Myths of Saturn necessary to grow and evolve into a working relationship with this often dreaded planet. It is my hope and wish that this short lecture will bring clarity in regards to power and purpose of Saturn’s most dreaded transits, the Saturn Return and the Sade Sati. Learn a system to untangle the complexities of any chart. No longer will you wonder where to begin or what to do next when researching a chart. Please click here for recommended course requirements. This course contains nearly 8 hours of video, using example charts and student interaction to delineate and explain the proper approach to begin practicing Prasna Astrology. In this class, we will learn the basic principles to begin answering questions using Prasna. 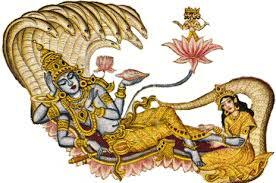 How will the life of Vishnu unfold through time and space? 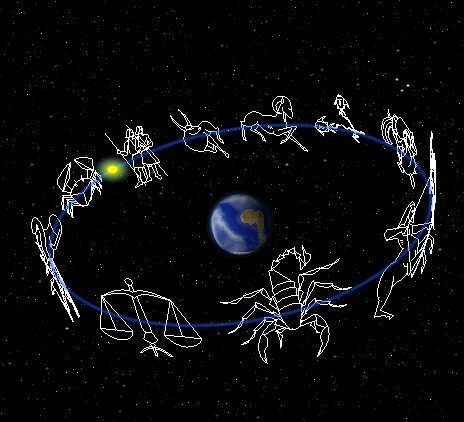 The ability to accurately judge the development and outcome of someone’s horoscope based on the dashas, bhuktis and transits operating at any particular time is a skill that is acquired gradually and as a result of careful study and analysis. 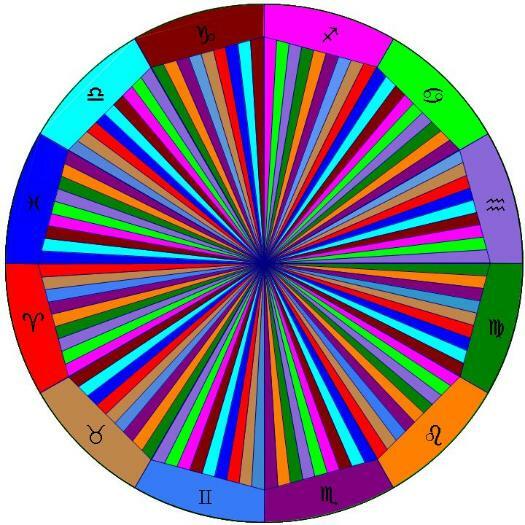 It draws upon all of our knowledge of how to assess the horoscope, its avashtas, vargas, strengths and weaknesses. 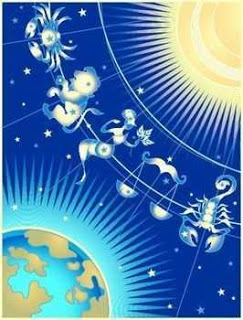 If we can read a birth chart, then we can begin to see when the karmas held within the horoscope will give their effects. The goal of this course is demonstrate and explore how planetary positions, planetary dignity, the avashtas, transits and the divisional charts can all be woven together to see the tapestry of life unfolding into specific events. This is an advanced class. It is advised that you have read The Art and Science of Vedic Astrology and AT LEAST have studied and completed the free introductory course available on http://www.youtube.com/user/RyansVedicAstrology. 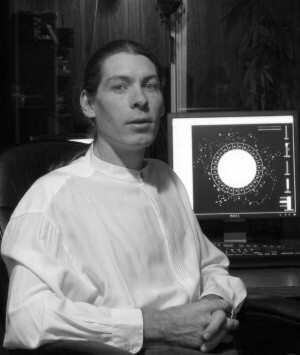 Ernst Wilhelm is a cutting edge astrologer and creator of Kala Vedic Astrology Software.